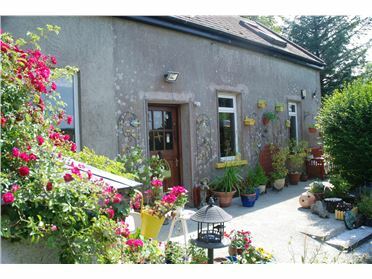 Established in business in Skibbereen for four generations, we are over forty years in estate agency and auctioneering. 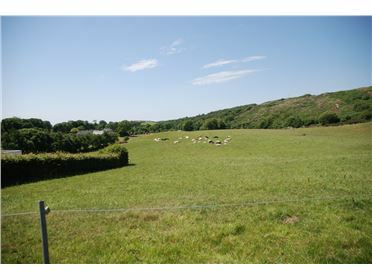 We handle all types of property – residential, coastal, period, agricultural and commercial. 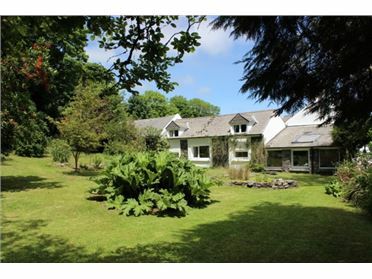 Due to our unique ocean side location on the Gulf Stream, coastal and holiday properties form a substantial part of our business. 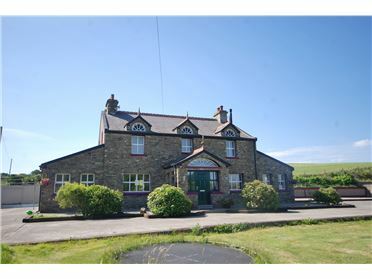 We also specialise in period properties and we have successfully negotiated the sale of a number of major estates in recent years. 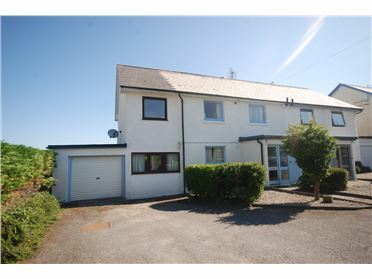 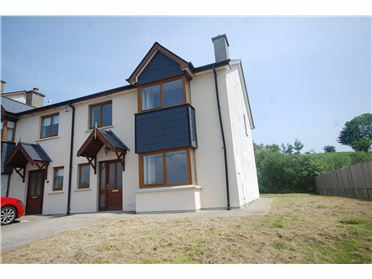 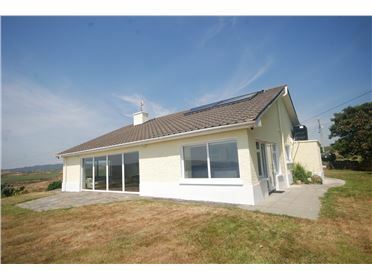 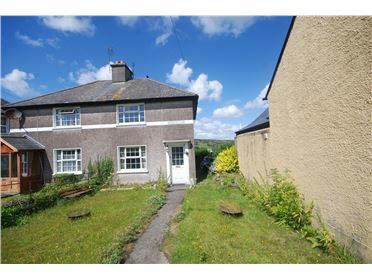 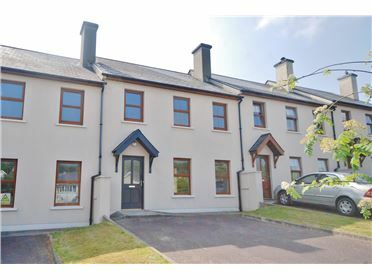 Properties featured range from new houses to period country property, coastal holiday homes to townhouses, waterfront hideaways to agricultural holdings all located within the South West of Ireland, from Clonakility to Mizen Head, including populated areas such as Skibbereen, Bantry, Rosscarbery, Union Hall, Glandore, Baltimore, Schull, Ballydehob, Glengarriff and much more. 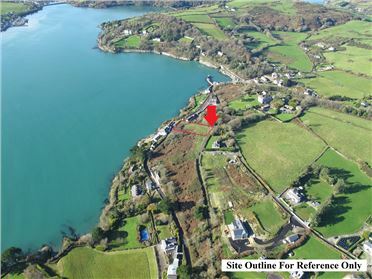 West Cork is a place apart. 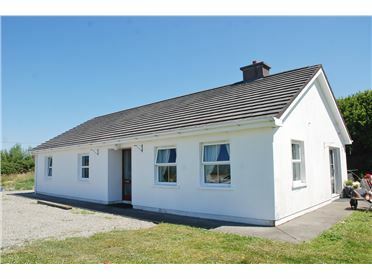 It has a mild climate - an ideal place to rear a family. 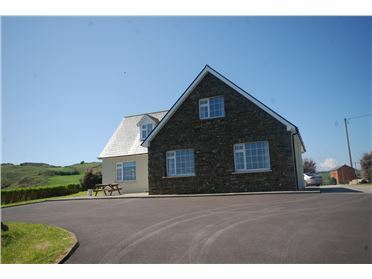 It is also very private with great beaches, shops, restaurants and pubs. 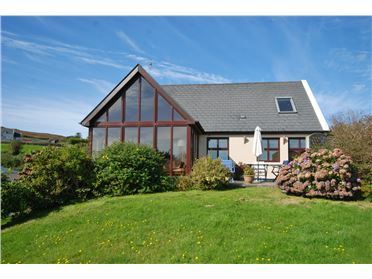 The surrounding coastal villages are quaint and unspoilt, with a wide range of water sports readily available. 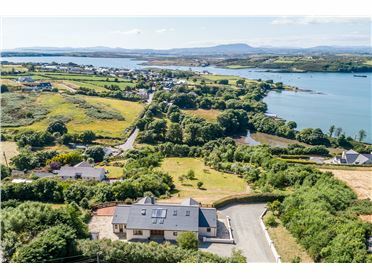 Overseas purchasers especially from the United Kingdom are continuing to be enticed to West Cork by the attractions of glorious sea views, rural tranquillity — and greatly reduced prices. 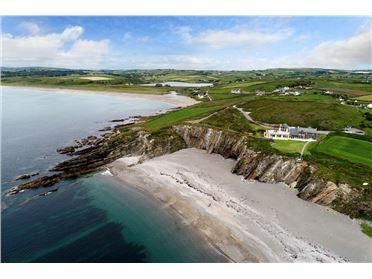 West Cork is almost a global brand, promoting its food, its relaxed way of life, walks and breath-taking vistas. 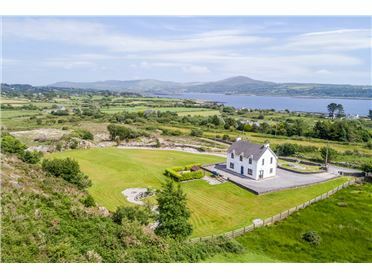 Apart from its indigenous strengths for local and Irish buyers, it has also had a draw for Europeans for several decades, and it's as multi-cultural a spot as you'll find anywhere on the island of Ireland. 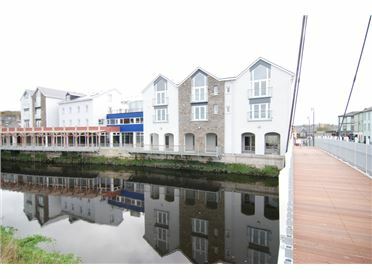 Our offices are situated on Bridge Street in the town of Skibbereen – the capital of West Cork, servicing a huge hinterland, from The Mizen Head to Rosscarbery in the east, from Baltimore to the south and Dunmanway to the north. 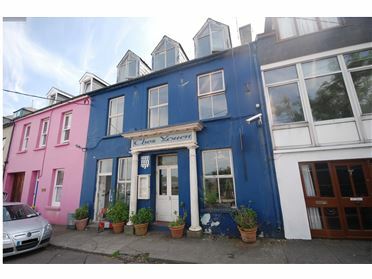 It is also the service town for the inhabited islands of Sherkin, Heir and Cape Clear. 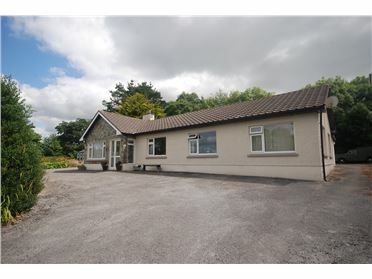 At Charles McCarthy, we are committed to providing you with all the information you will need to find a home in the tranquil and beautiful countryside that frames the south west coast of Ireland. 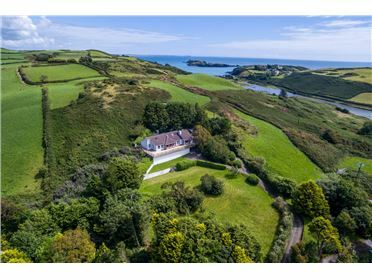 We have the property to suit everyone from cottages to castles; our knowledge of the West Cork property market is second to none.